MOSCOW, June 6. /TASS/. Gazprom does not rule out that the escalation of the situation with Qatar may lead to problems with the export of Qatari LNG, Deputy Chairman of the company Alexander Medvedev said at a press conference. 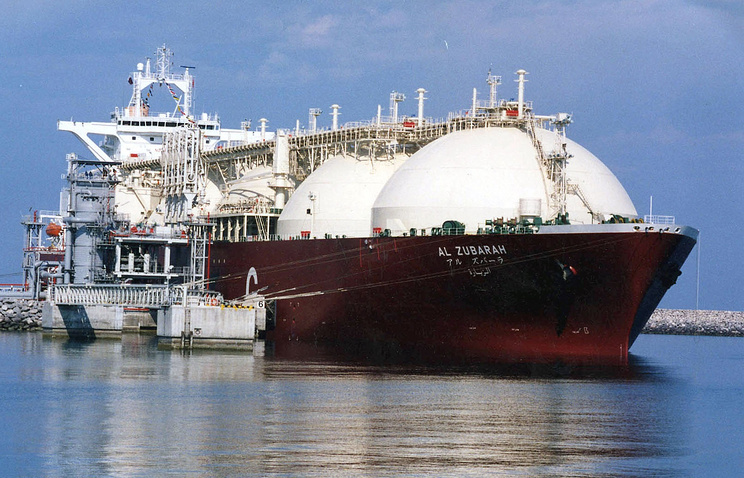 "Although Qatar is not an oil exporter but a gas exporter, one should not rule out that the escalation may lead to problems with the export of Qatari LNG. Whether it will happen or not - we do not know. To be honest, when the market is shaking, it is only interesting to market speculators. We prefer to have a predictable picture," he said.